PPI Oxford 2013/2014 committee would like to say thanks to everyone for the great year! 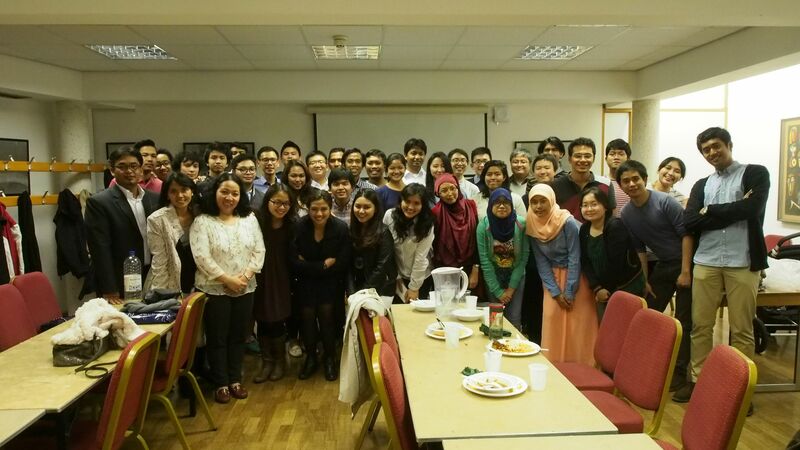 All Indonesian students in Oxford, other Indonesians residing in Oxford, and non-Indonesians who were with us in our journey, it was thanks to all of you for the success of our work in the past year! On 18 October 2014, we have elected our new President for the year 2014/2015: Yudhistira Nugraha, who has recruited his amazing colleagues to join PPI Oxford committee 2014/2015 on 01 November. Division of Art & Culture: Ayesha C. & Alethea C.
We would like to take this opportunity to congratulate 2014/2015 committee and wish them all the best in this coming year! Thank you so much everyone for the great year!